Parents and carers of children with conditions such as autism, Down's Syndrome or other forms of developmental delay can do much to help encourage their child's development. 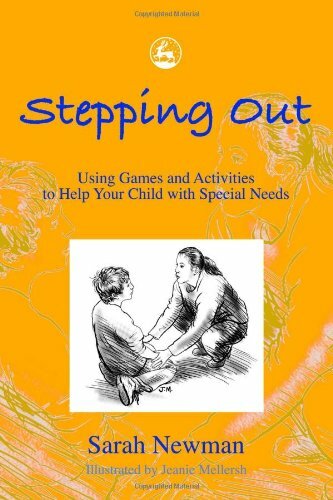 Stepping Out provides parents and carers with practical advice, and fun games and activities to improve a child's skills in the six areas of development: cognitive; physical; sensory; language; social and emotional. The book also outlines the stages of child development so parents can place their child's progress in context. Explores the standard stages of development in children aged 3 to 11.